This week an ecosystem partner meetup revealed 900k Tv Boxes sold and 180k registered DIDs via our partner app Viewchain. The Elephant Wallet also hit the Apple App Store and Google Play. The Elastos Elephant Wallet is now available for download in the Apple App Store and Google Play store. 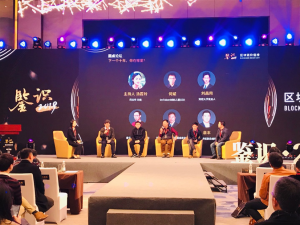 Elastos co-founder Feng Han participated in a press conference for Babbitt X TokenInsight Blockchain Insight 2019, where TokenInsight CEO Tao Hu, Babbitt Founder Jia Chang, Babbitt COO Zhaoxiang Qu, and Babbitt Editor in Chief Xialing Tang discussed several key trends and predictions for the blockchain space in the coming years. At the 2019 Beijing Jiaotong University Blockchain Technology Seminar, Elastos co-founder Feng Han introduced how the ant algorithm can solve problems like the shortest path problem. 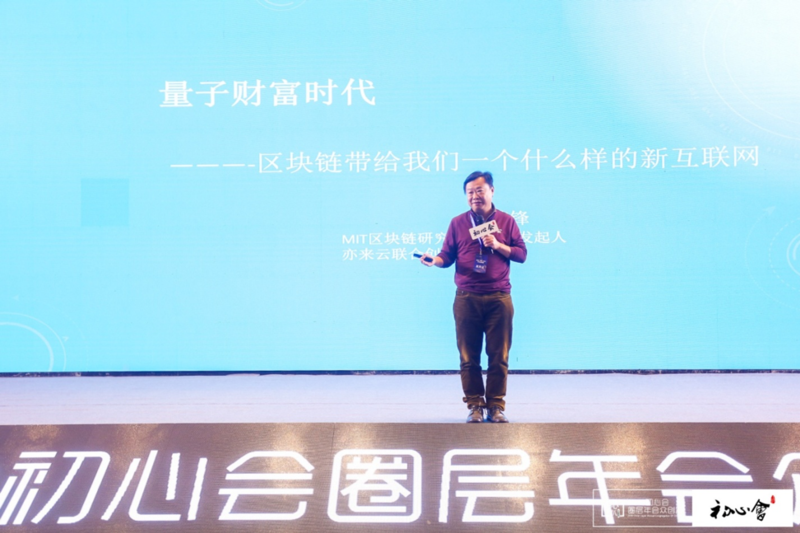 He said that with the power of blockchain, a new internet economy and a decentralized internet will be realized, which can protect each person’s privacy, data, and can create wealth. Richard Jin, co-founder of Birise digital wallet, was featured on Elastos Talk in the Elastos Chinese Telegram, where he shared the present and future of the Birise digital wallet. 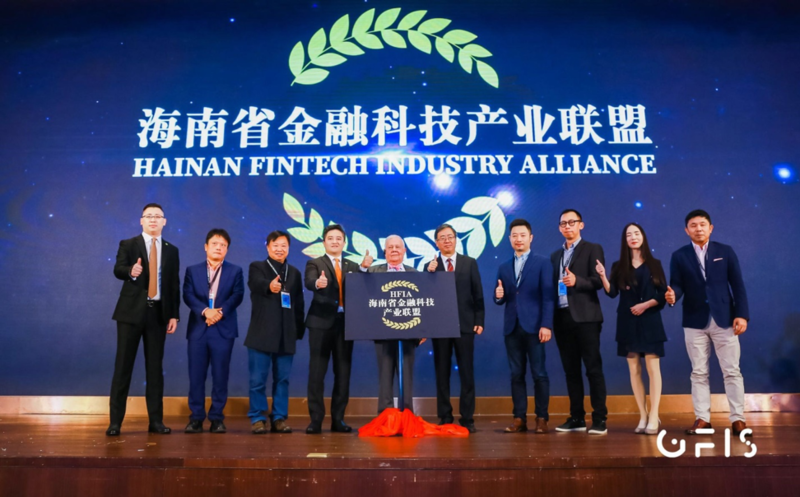 The Global Fin-Tech Innovation Summit, hosted by the Commerce Department of Hainan Province was held from January 8th to 9th of 2018 in Haikou City, Hainan Province, China. 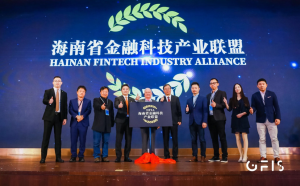 At the summit, Head of Commerce Department of Hainan Province, Yong Lü; Legendary Wall Street investor and founder of the Quantum Funder Jim Rogers; Elastos co-founder Feng Han; and the founder of NEO, Hongfei Da, performed the unveiling for the “Hainan Province Fintech Industry Alliance.” The alliance aims to enthusiastically promote institutional and industrial innovation in the province of Hainan; to seize the pinnacle of the fintech industry; and to promote the advent of applications in blockchain, cross-border payments, gaming and other industries, fostering the development of myriad new industries. Feng Han joined the alliance in a personal capacity. 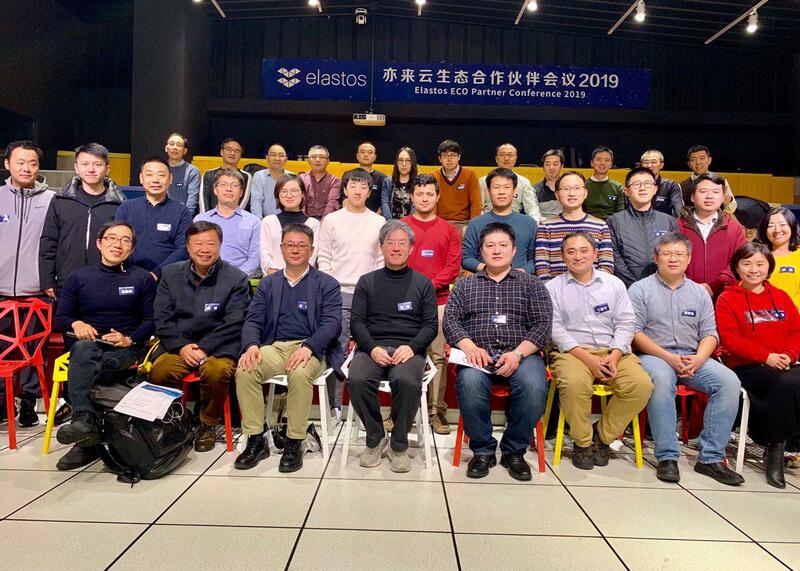 January 7th, 2019, Elastos held ECO Partner Conference 2019 with the theme “Building the Next-Generation Internet Together” in Shanghai. 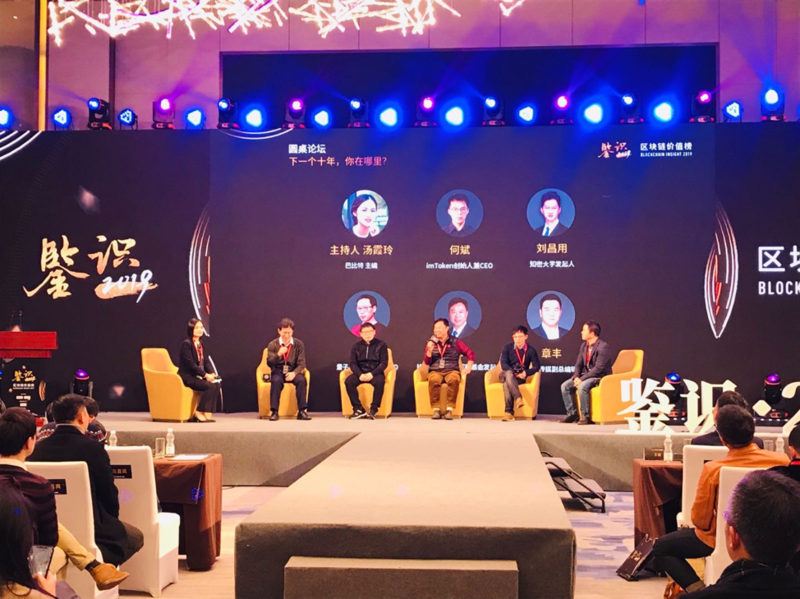 Elastos gathered together with several partners, including Viewchain, ioeX, Bit.game, Hashworld, Titan, Shijiu TV, BiteTT/Elachat, DMA, TradingChain/DEX, Shu Lan/browser, Storeswift/IPFS, and Shan Lian to discuss the direction and trends of Elastos ecosystem development, potential cooperation between Elastos and its partners, and the perfect blueprint for building the next-gen internet together. A more comprehensive partner description and status update will be included in the upcoming end of year report. 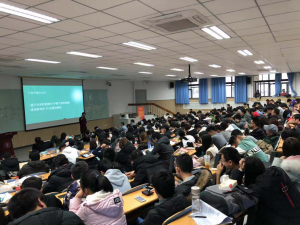 At the meeting, Elastos founder Rong Chen gave a speech titled “Encouraging Open Source to Move towards a Republic,” during which he expressed that blockchain projects should focus on globalized development and open-source projects will help outstanding global developers work on the project together, thus creating steps towards globalizing the project. At the same time, Rong Chen also expressed his hopes that all Elastos ecosystem businesses would support and cooperate with each other; that as they looked for partnerships, they would give priority consideration to services provided by businesses in the ecosystem; that they would use ELA for their payments; and that everyone would work together to develop and expand Elastos; allowing all Elastos partners to benefit from being part of the project. Elastos cofounder Feng Han gave a speech titled, “Second-Generation Internet Implements the Computational Thought of the Smart Economy.” In his presentation, he proposed a model for collateral-based currency issuance and talked in detail about the difficulties currently facing the blockchain industry, as well as why we need this kind of model, its benefits, and how exactly it should be implemented, providing new direction of thought for Elastos Ecosystem Partners, which prompted everyone’s enthusiastic discussion and acknowledgement. After that, Elastos Chief Architect Yipeng Su discussed the current direction and recent developments of Elastos for attendees and explored directions and thought for partnerships. At the conference, the 12 partners each shared an overview of their projects and carried out in depth discussions with fellow partners. One of the highlights was the announcement that The Elastos TV Box manufactured by Shijiu TV currently has sold 900k units with Carrier installed and Viewchain currently has already registered 180k DIDs. 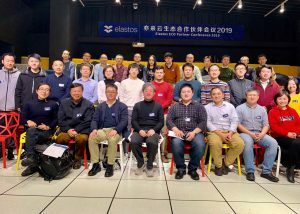 This successful meeting signifies the comprehensive development of the Elastos Ecosystem strategy and its relationship with its partners from different areas of the blockchain industry. These varied functionalities are creating an Elastos ecosystem of services which are diverse, sustainable, and full of a modern vitality that will lead to a new internet. We look forward to the new era of Elastos Ecosystem partnerships.